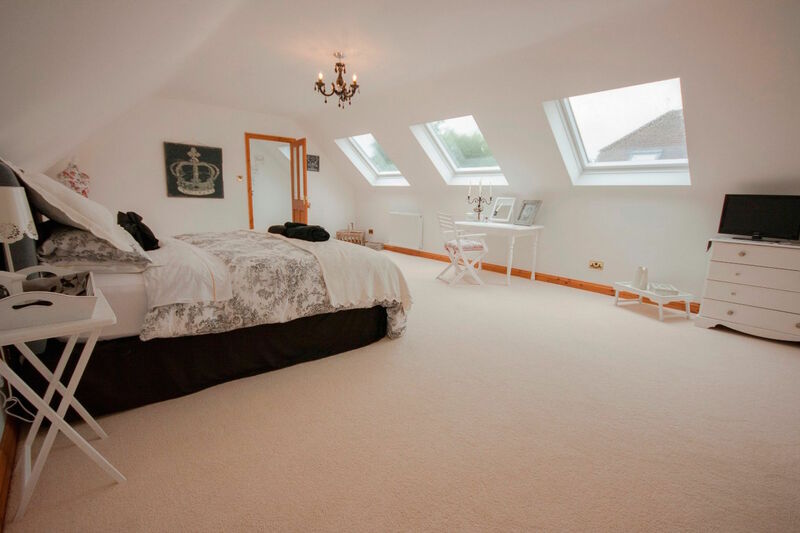 Welcome to Rafter loft Conversions, If you employ Rafter Loft Conversions to construct and design your loft conversion in Lymm you will no doubt be employing one the most experienced & recommended loft company undertaking conversions in Cheshire. Whether you are after to a Velux conversion, or a dormer conversion, Rafter Loft Conversions have over 15 years in the design and construction of loft conversions. Rafter Loft Conversions guarantee to deliver you a highest standard specification possible, also to deliver you the best level of customer service. 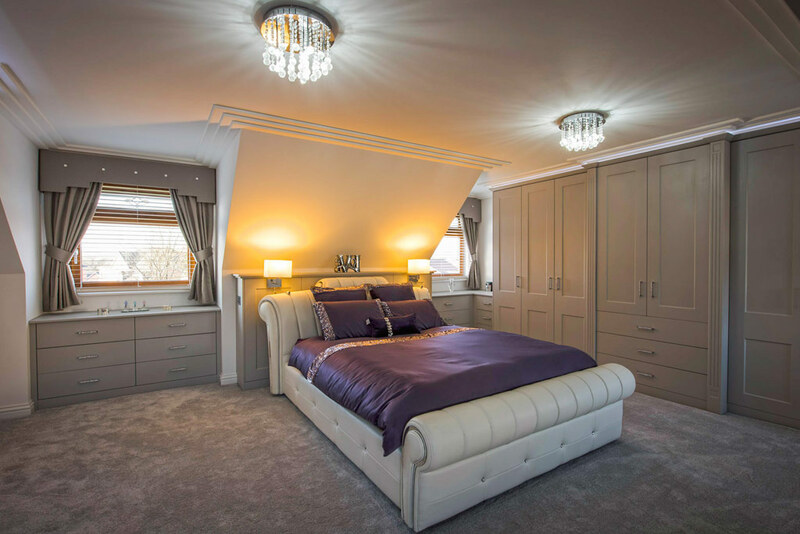 If you would like more information regarding a loft conversion in Lymm call our friendly team today on: 0161 885 3152 or Freephone: 0800 161 3815 for your free bespoke loft conversion quote & Cad drawing. For a few examples of loft conversion plans, For different types of Velux roof windows, For information regarding roof cover for loft conversion dormers, For frequently asked questions click here. 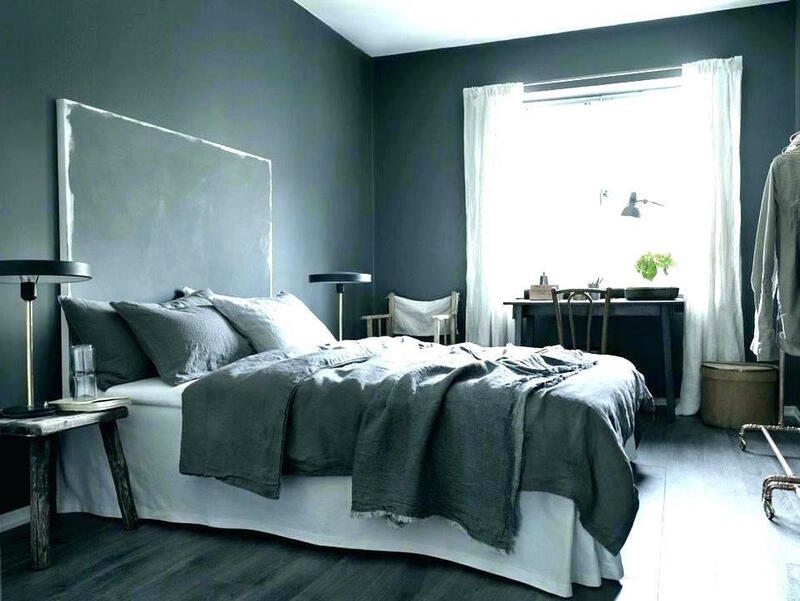 Take a look at our loft conversion guide, or for information regarding your permitted development rights click here. Or for more information regarding a loft conversion fill in our contact form below. Loft Conversion Plans, Warrington Road, Lymm, WA13 9BA.